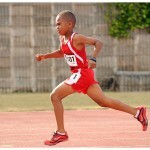 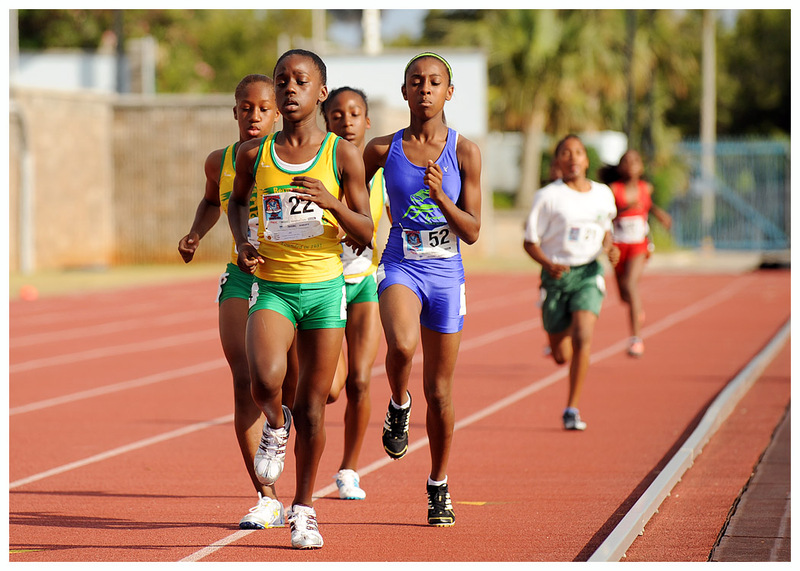 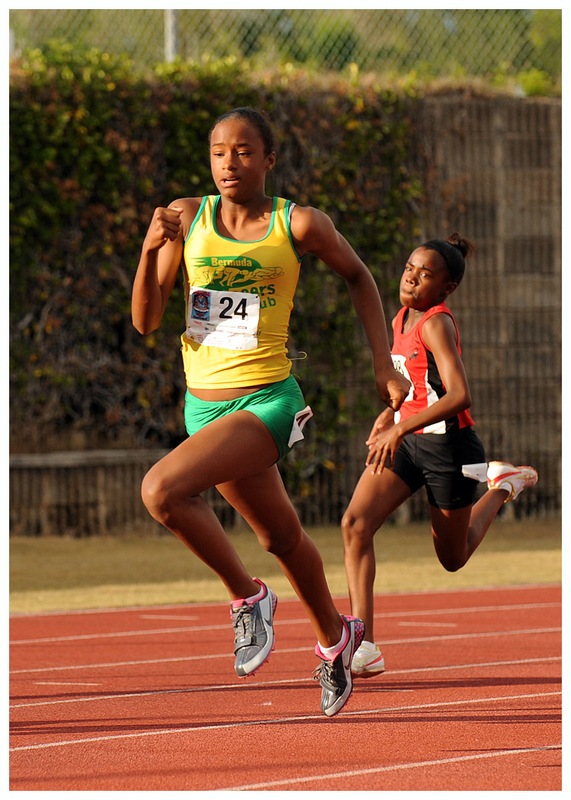 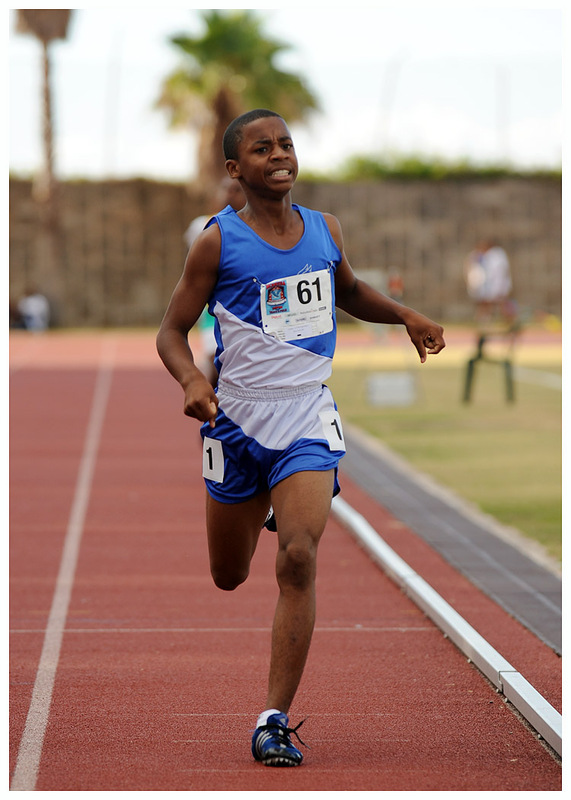 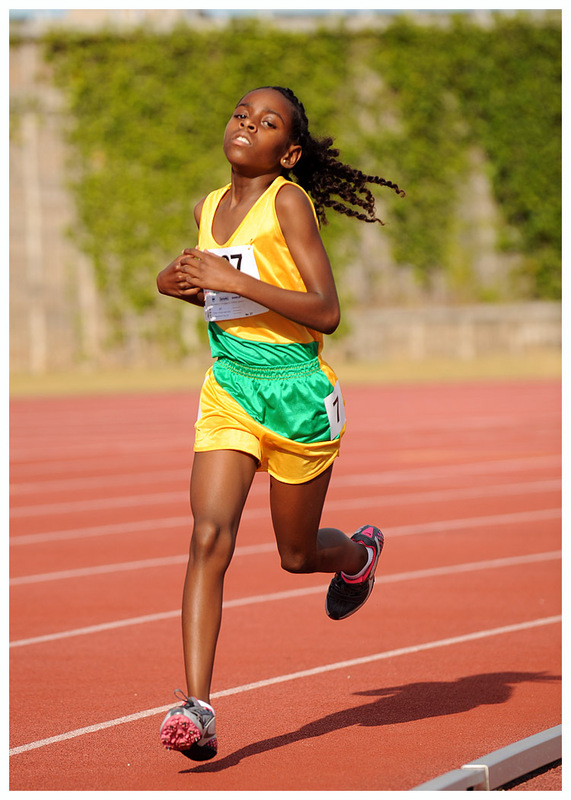 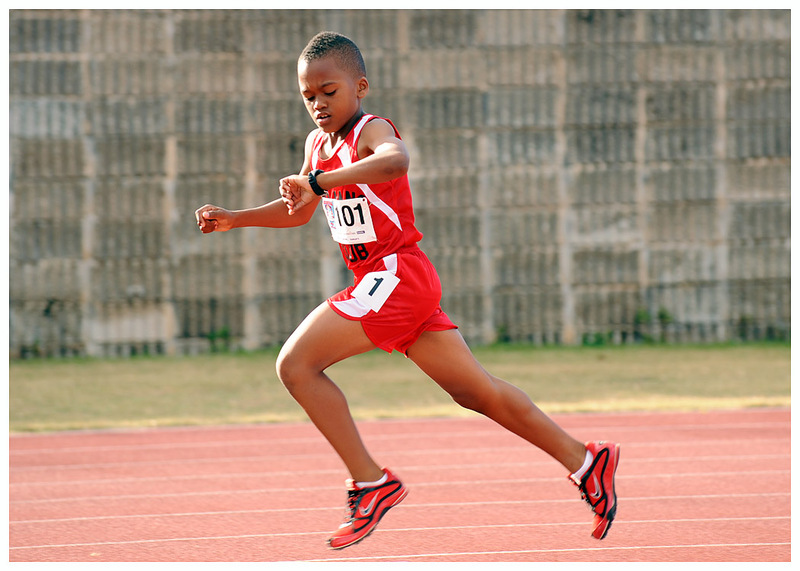 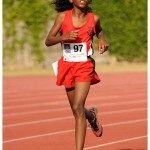 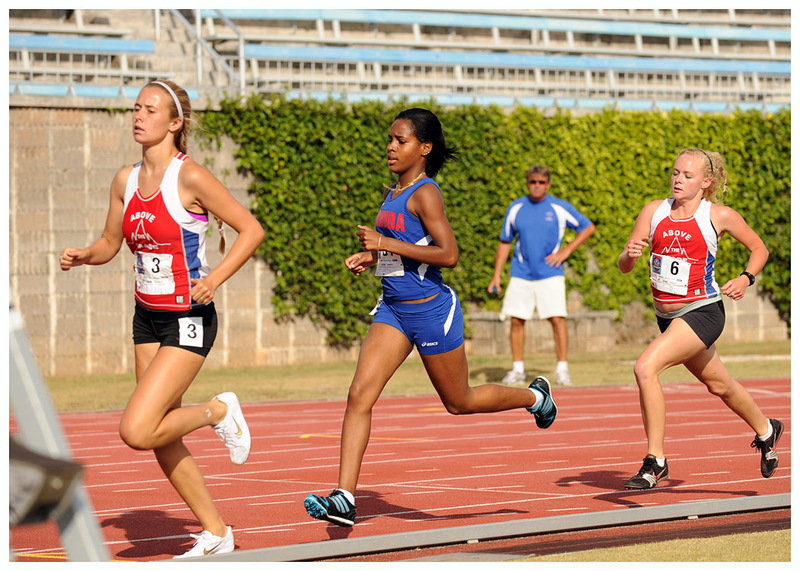 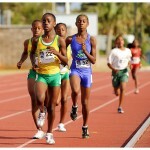 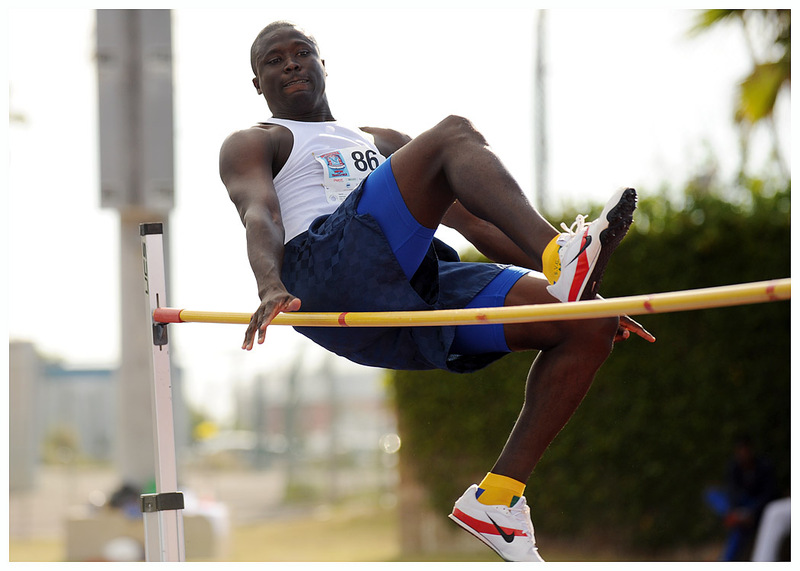 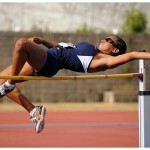 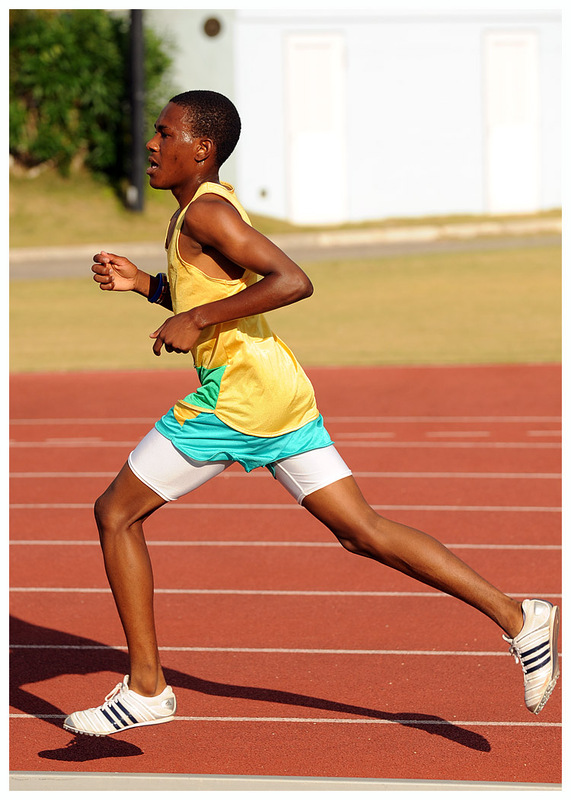 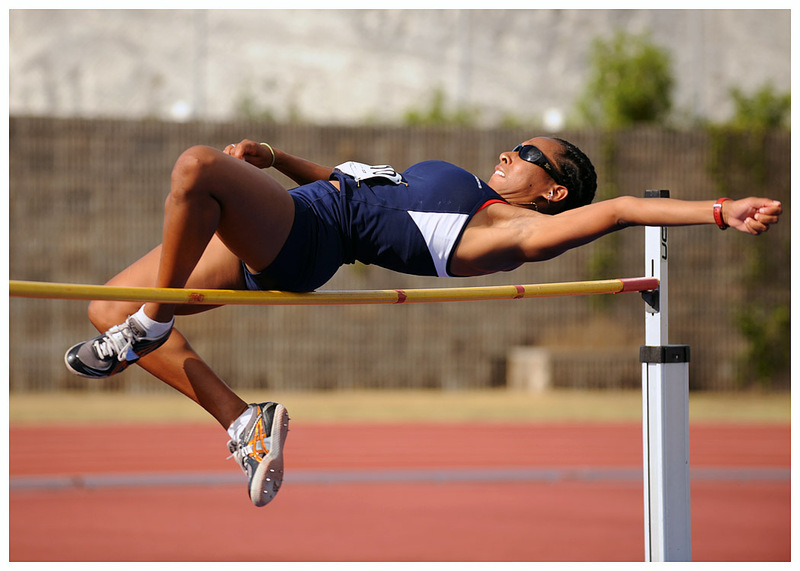 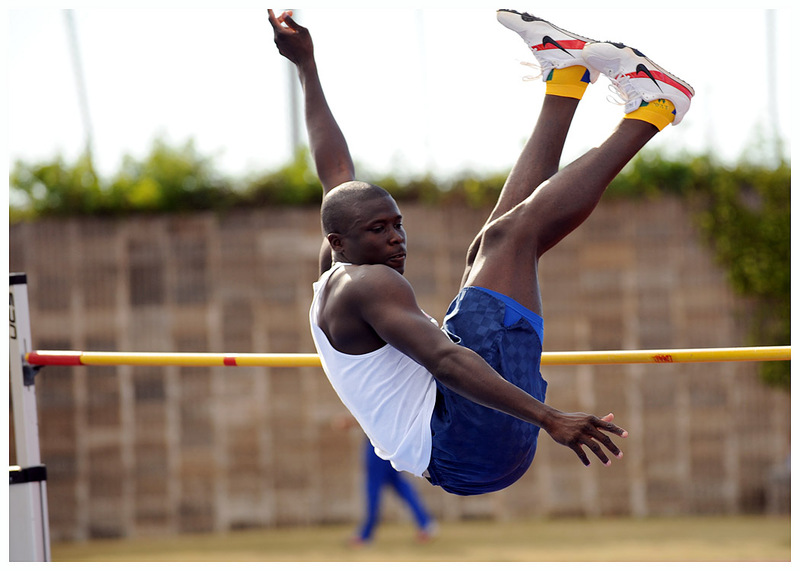 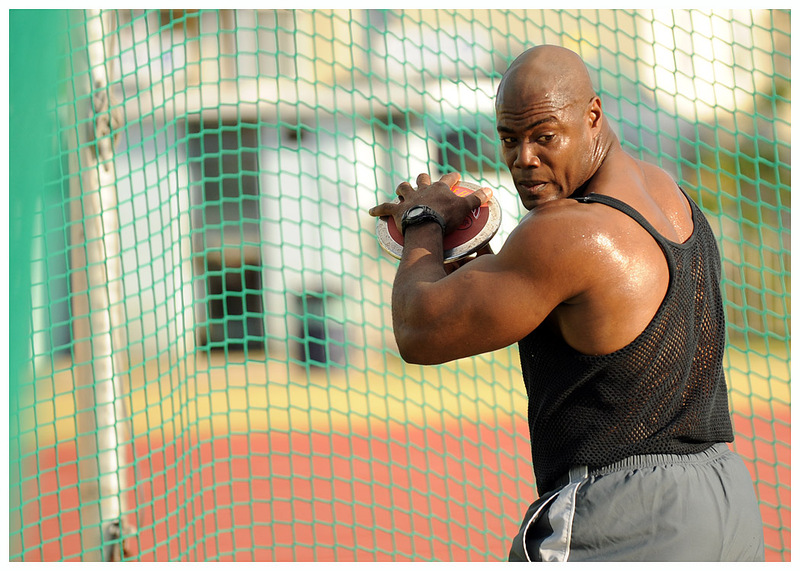 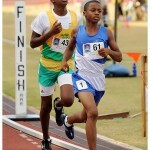 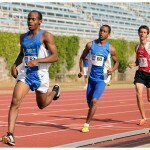 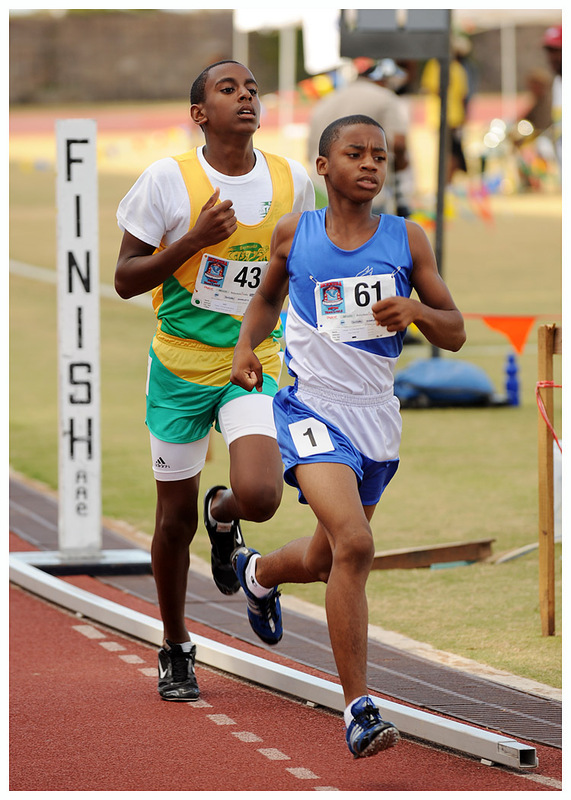 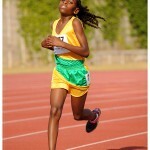 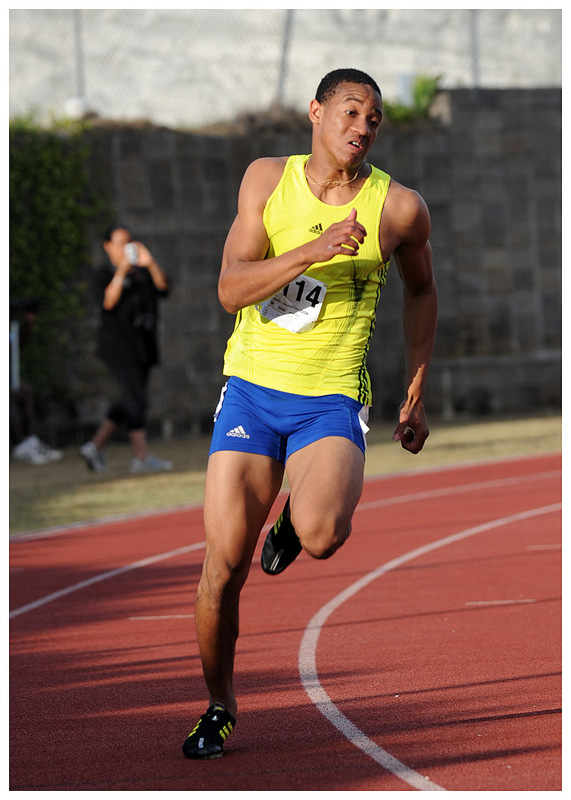 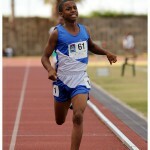 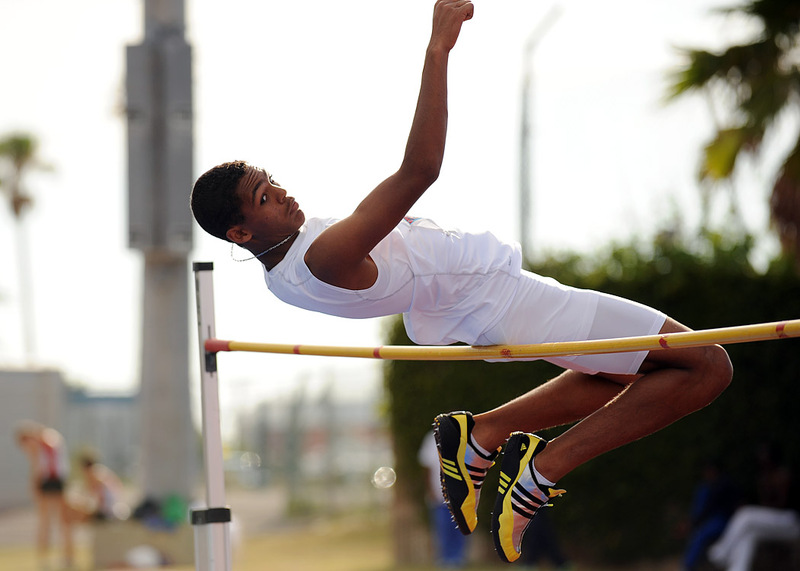 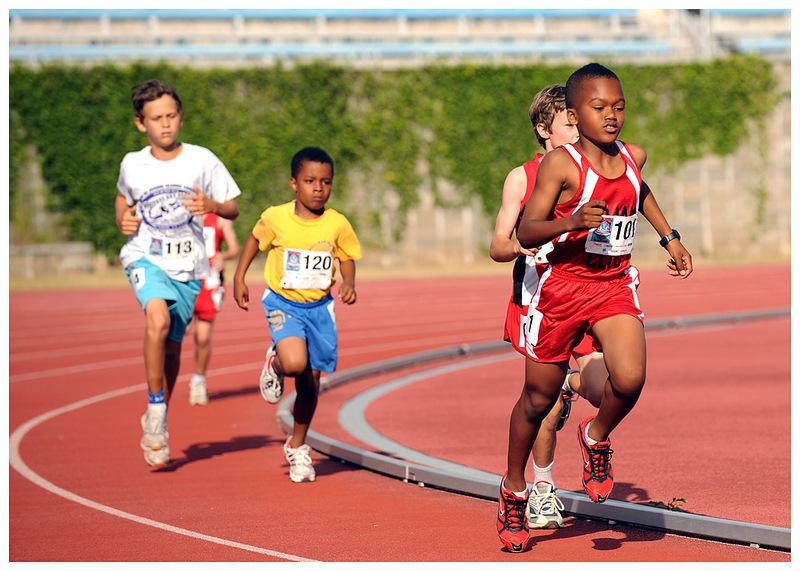 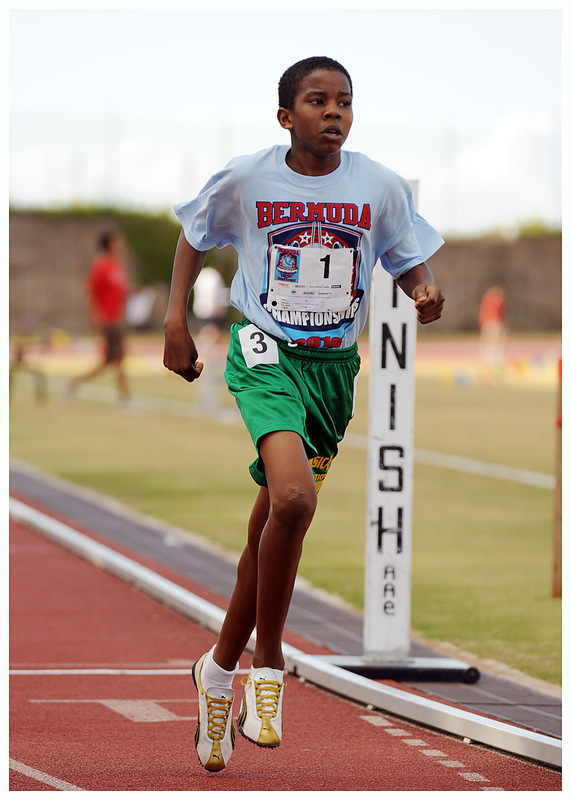 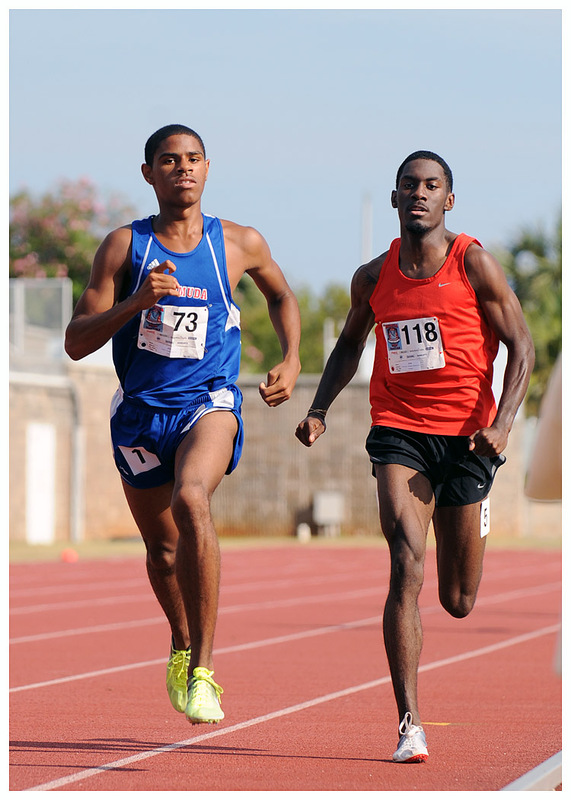 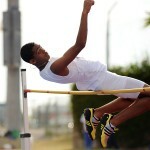 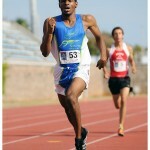 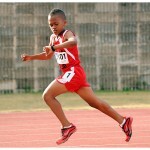 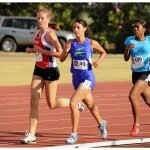 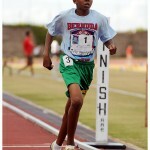 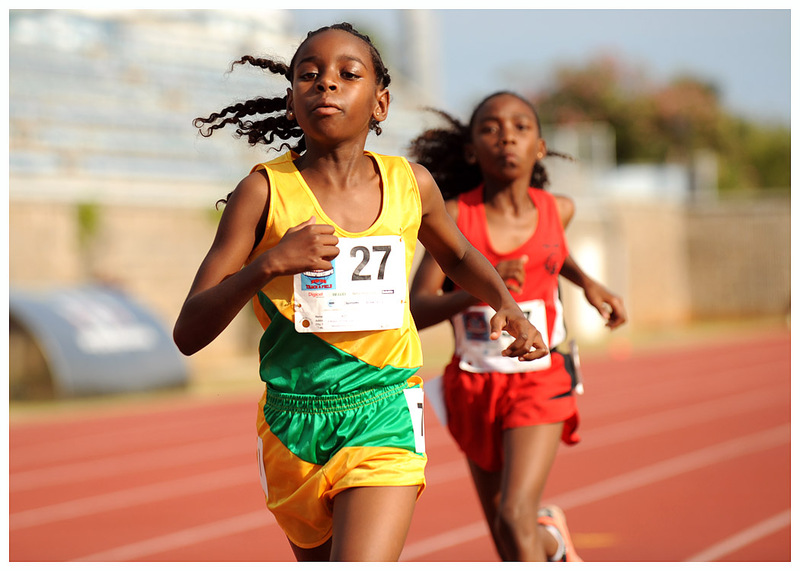 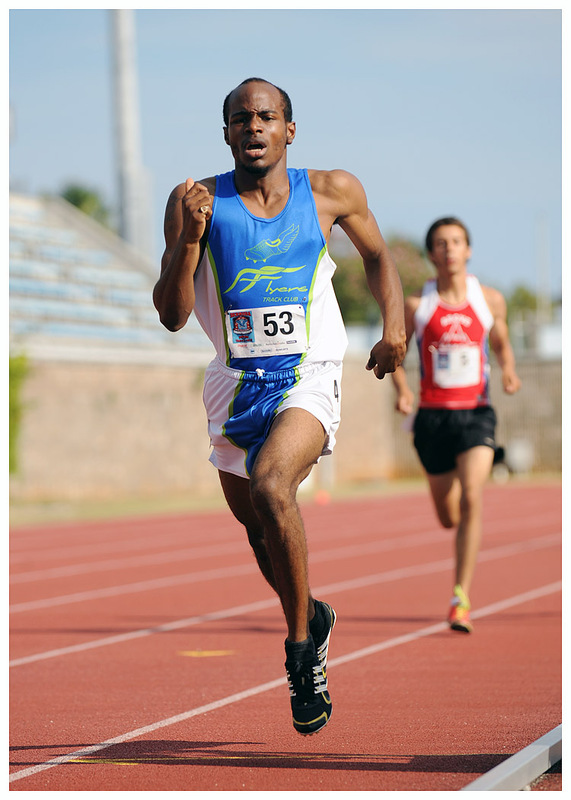 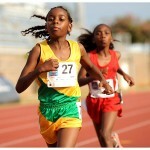 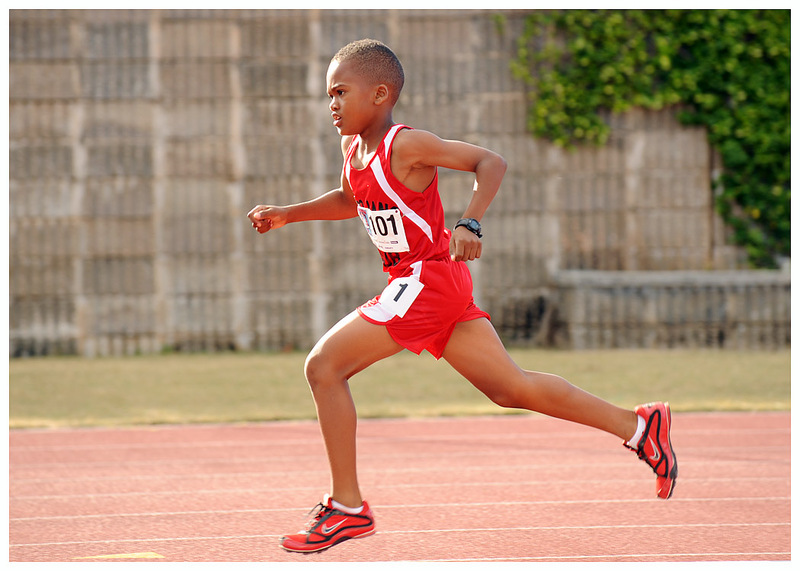 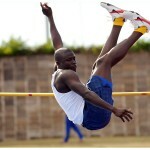 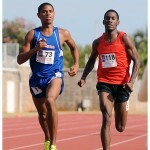 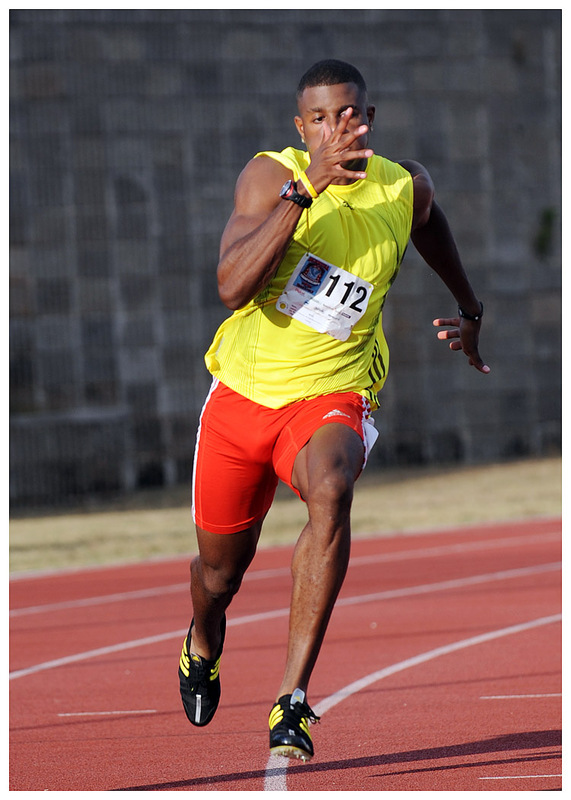 The Bermuda Track and Field Championships held their first day of competition today [June 19] at the National Stadium. 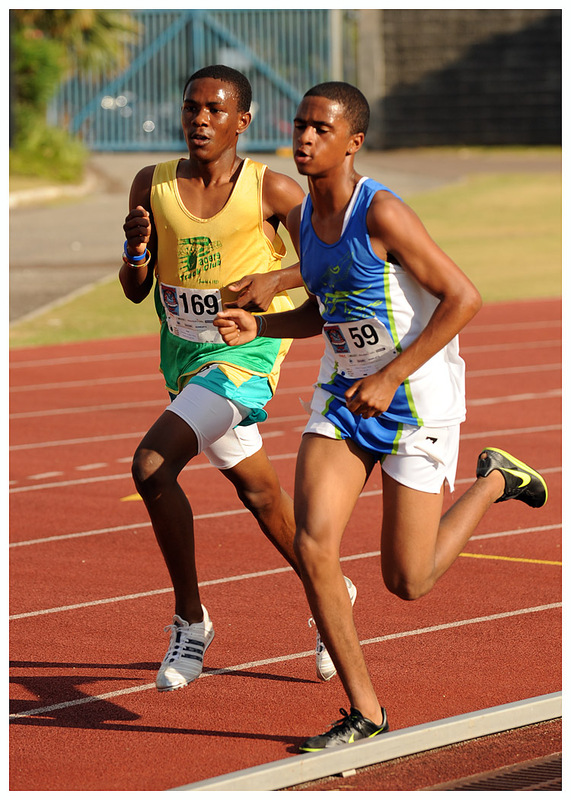 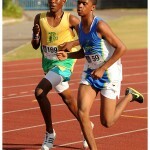 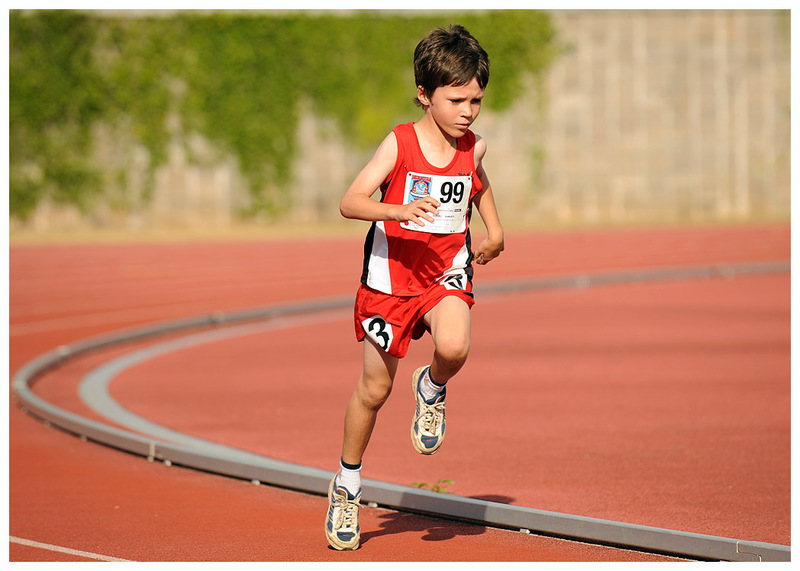 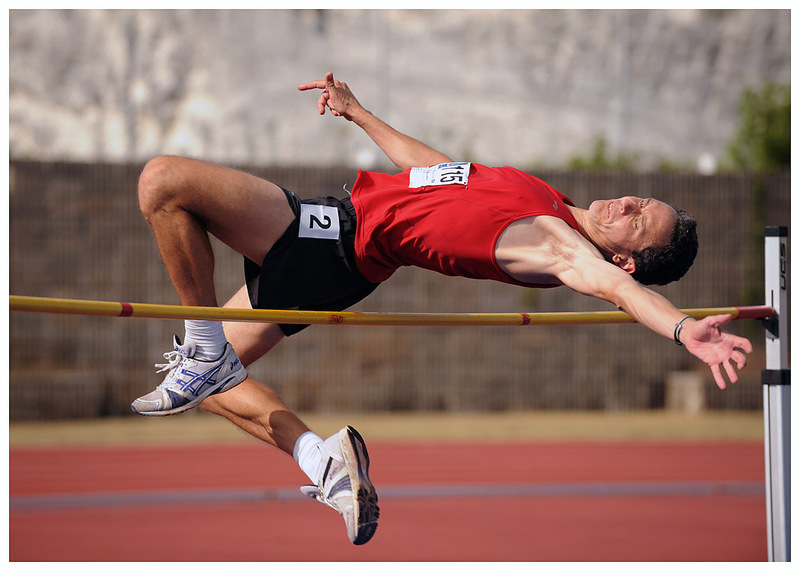 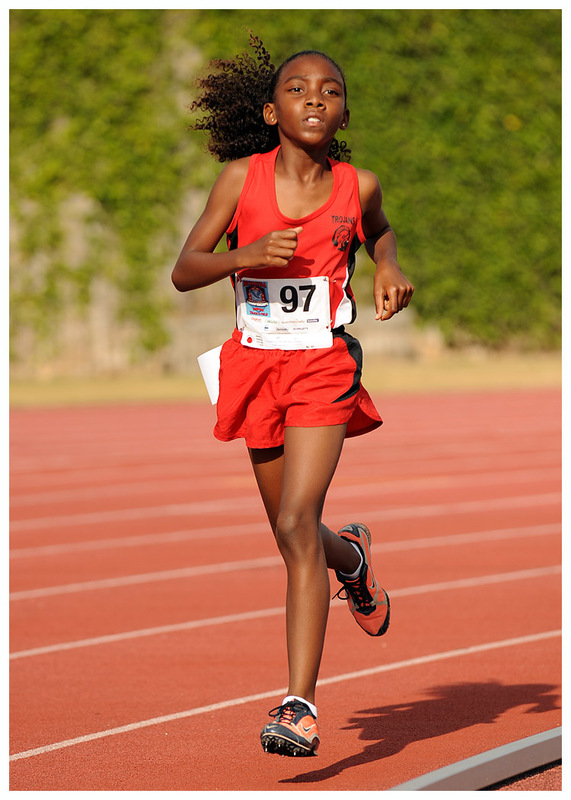 Events contested included the 200m, 800m, 1500m, 3000m, Hurdles as well as relays. 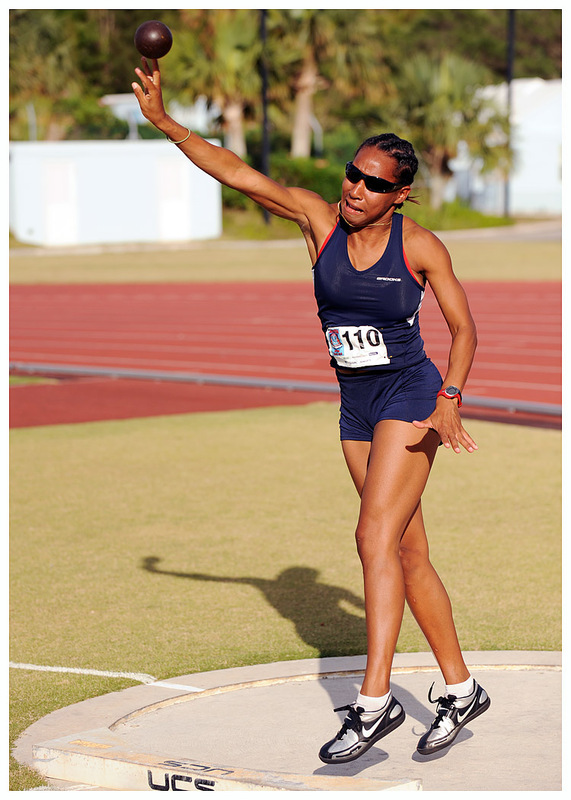 The event saw some of Bermuda’s best come out, with Bermuda national record holder Shianne Smith dominating in all events she entered, as well as fierce battles between some of the island’s top runners with names such as Jeneko Place, Tre Houston, Henry Stevens Carty, Shaquille Dill, Juma Mouchette, Taylor Ashley Bean, Ashley Berry and many more. 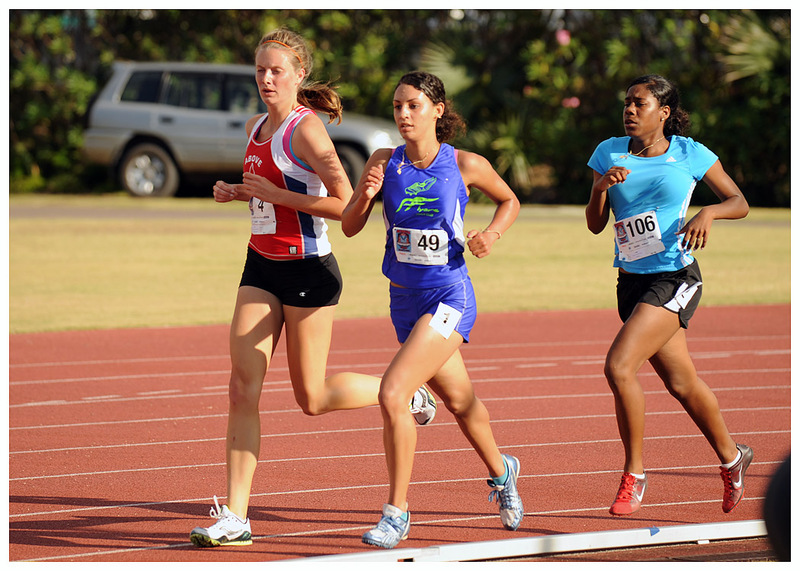 Big names could be seen out of the competition working as officials; including 4 time Olympian Brian Wellman, Mike Watson and Steve Burgess. 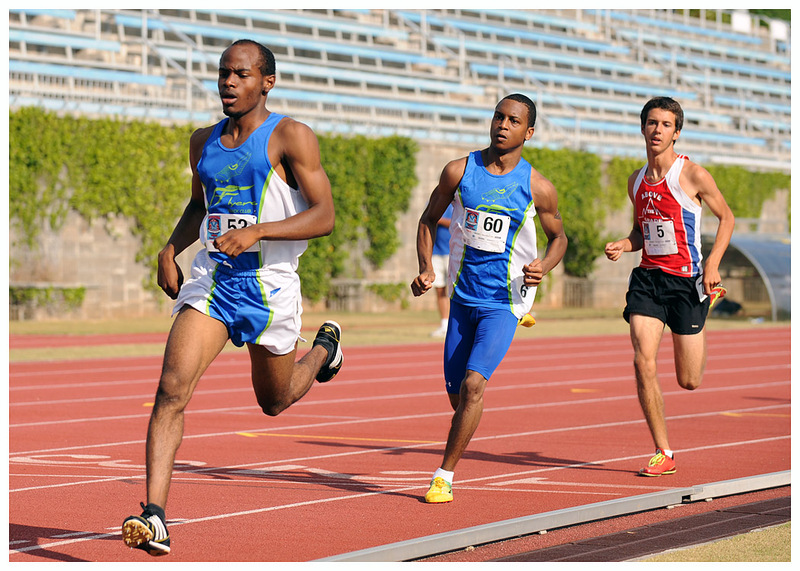 The second, and final day, of the contest will be held tomorrow starting at 4pm. 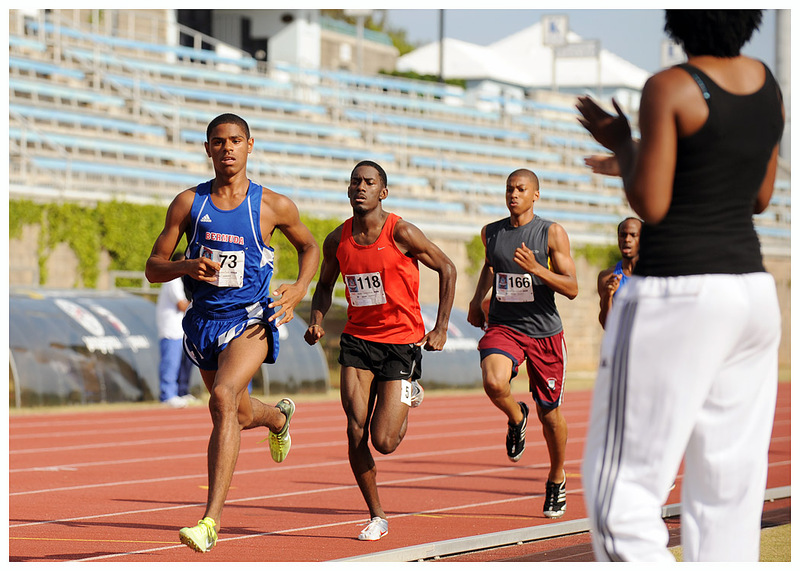 Click here to see Set #2 of the of photos from the National Championships, here for more sports photos, and here for more track and field articles.